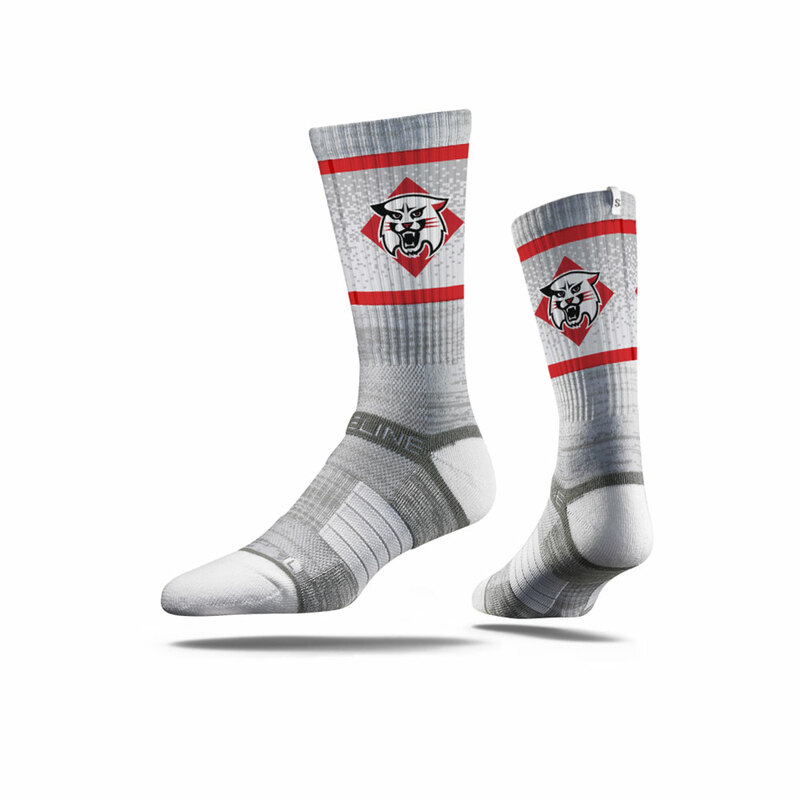 Please select option for Socks Black. 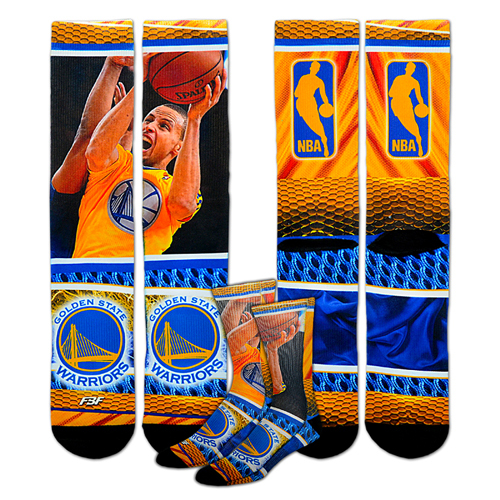 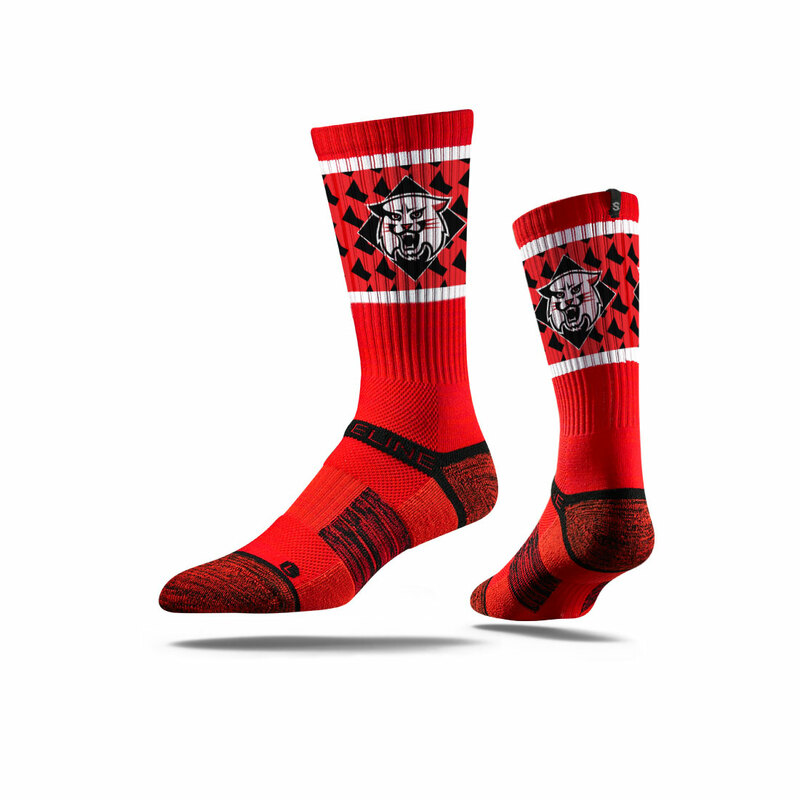 Please select option for Socks No Show. 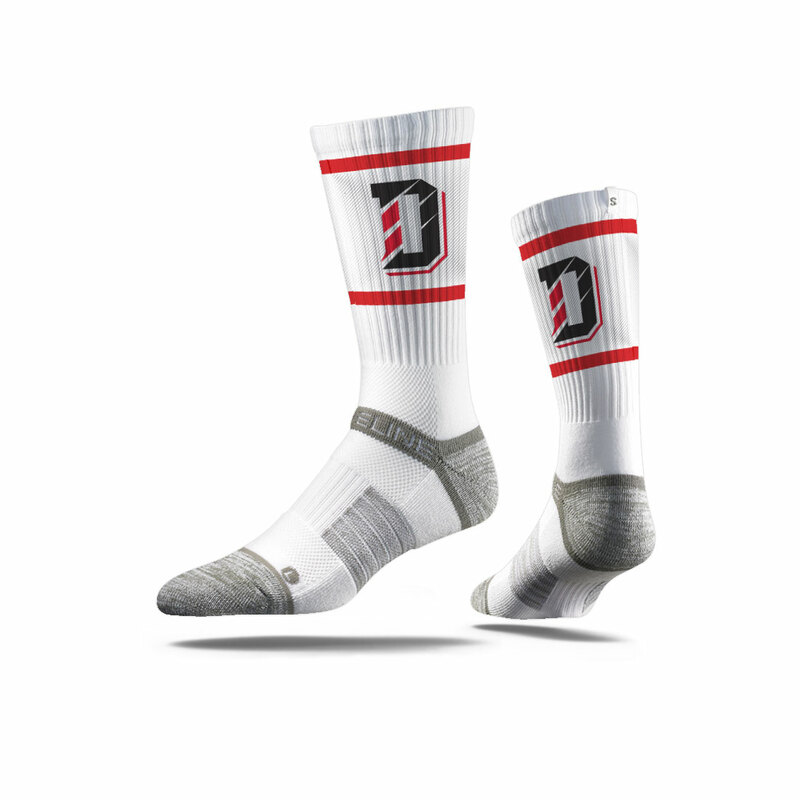 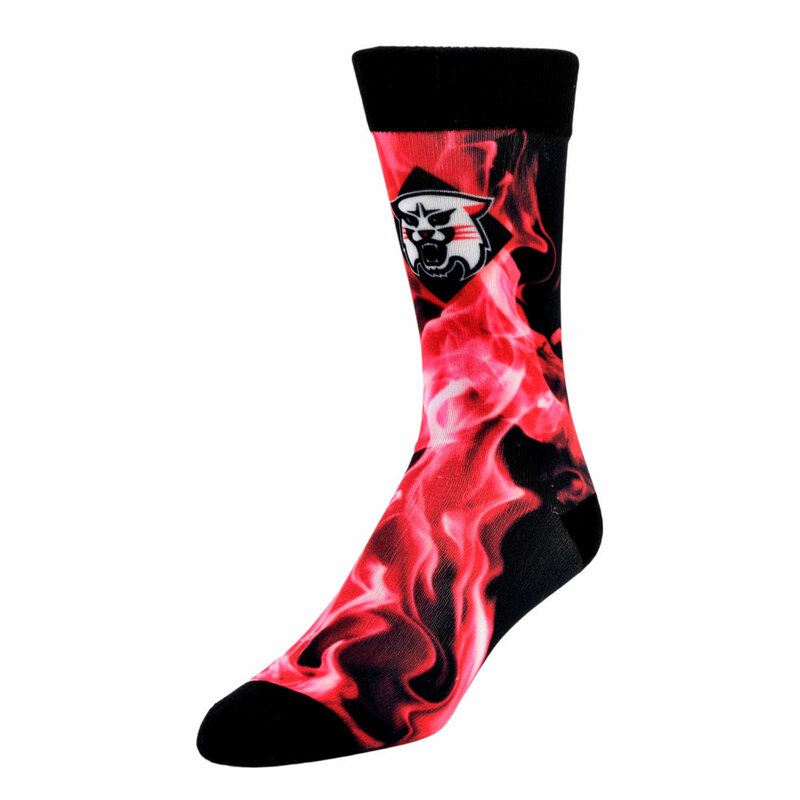 Please select option for Socks Red With Wildcat. 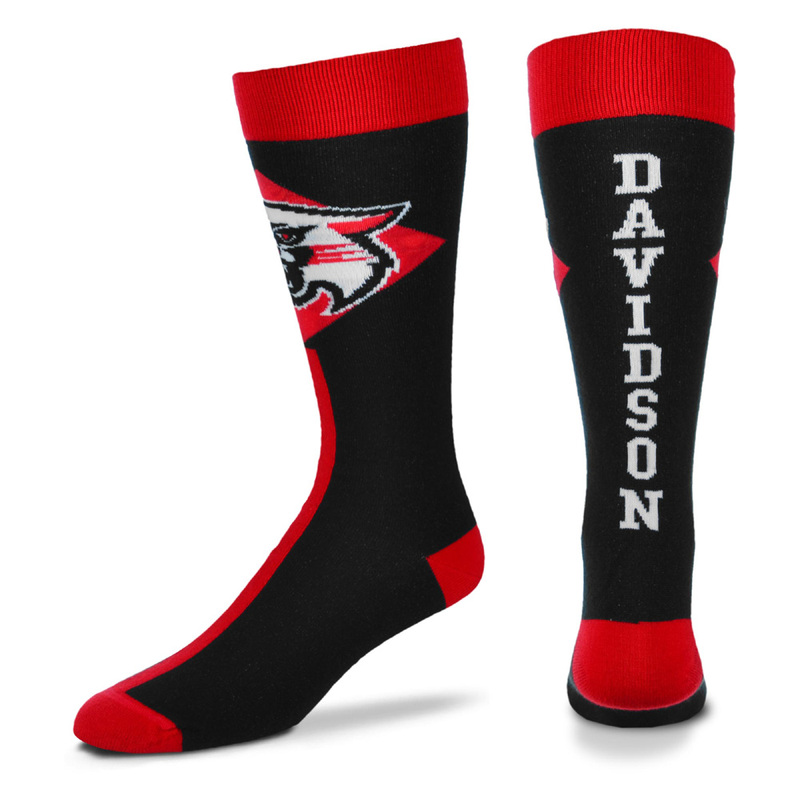 Please select option for Youth Socks Low Cut - Black.